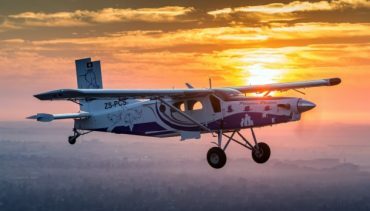 Pilatus is to stop manufacturing its iconic Porter utility aircraft, which has been in continuous production since 1959. Currently the company builds no more than ten Porters each year, and will cease production altogether in early 2019. Last orders must be received by mid-2018. The prototype PC-6 Porter, powered by a 340hp Lycoming GSO-480 piston engine, first flew on 4 May 1959. The Turbomeca Astazou PC-6A Turbo Porter followed in 1961, and in turn was replaced by the Pratt & Whitney Canada PT6A-powered PC-6B. In the USA Fairchild-Hiller built 575shp Garrett TPE331-engined models as ‘Heli-Porters’. Pilatus has produced some 500 PC-6s, Fairchild-Hiller, 92. The aircraft has served worldwide, fulfilling a multitude of roles on wheels, skis, floats and amphibious floats, and as the armed Fairchild AU-23 Peacemaker gunship. 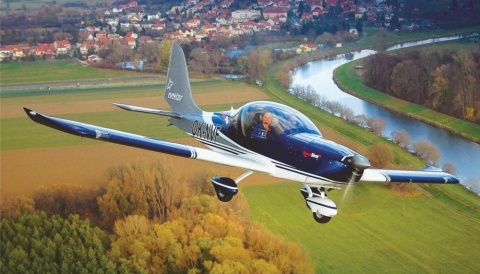 Explaining the decision to stop production, the manufacturer explains: ‘The Pilatus name stands for “high tech” and latest generation aircraft. In line with this philosophy, our products benefit from ongoing development to ensure they match the most recent standards. With thanks to Pilot Magazine. 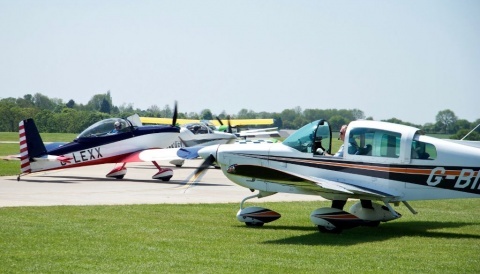 It's now easier than ever to buy your AeroExpo UK tickets in advance. Save £5 compared to the on-the-gate price by booking online. Remember children under 16 years also get free entry when accompanied by an adult. 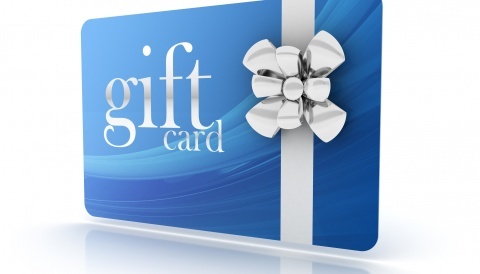 Win a Pooleys Gift Card! Buy tickets in advance and save up to 25% compared to the on-the-gate price. Or fly-in and benefit from free show access.